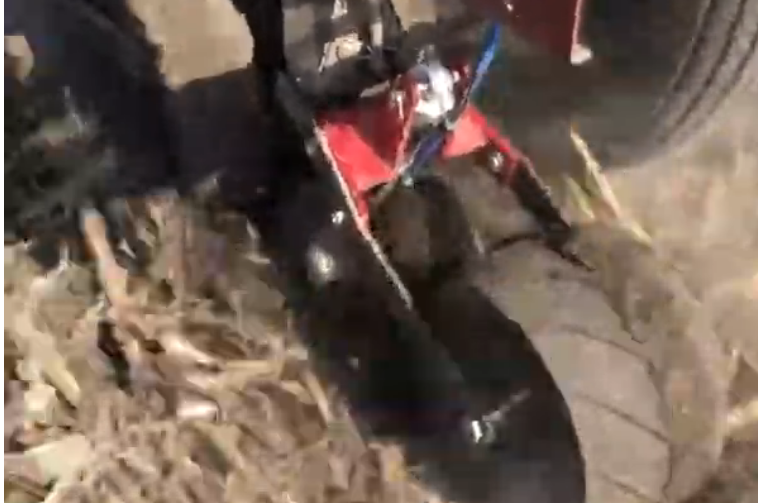 The Case IH 1200 Series planter is a great piece of equipment. You know that. The weak link, though, is the closing system. You know that, too. In wet soils and tough terrain, that spring just won’t tightly close the trench. 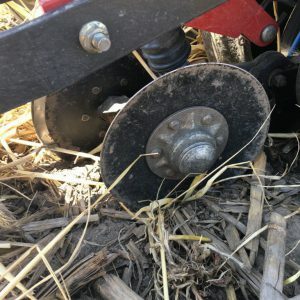 So you lose critical seed-to-soil contact. You lose yield. AirCover from Ag Focus fixes that weak link. 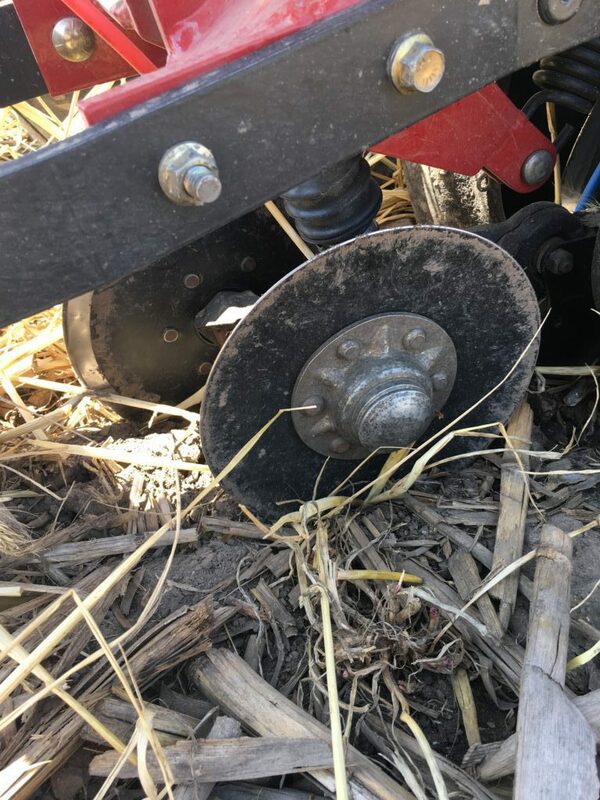 Using a Precision Planting® CleanSweep® cylinder, plumbing and controller plus our own patent-pending bracket, AirCover lets you adjust closing wheel down pressure from the cab. Whether you’re planting in wet soil, no-till or cover crop situations, you can fine-tune the pressure to close the seed trench perfectly. If the AirCover idea sounds similar to what Case IH did on their newer 2000 Series planter, that’s because it is. 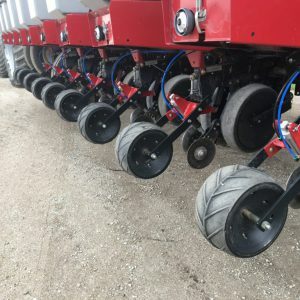 So you get that major improvement without a new planter. You get perfect seed-to-soil contact and greater yield. It seems the wear points on the 1200 Series closing system force replacement every couple years. AirCover fixes that, too. The CleanSweep cylinder and our tough bracket make this maintenance – and its cost – a thing of the past. 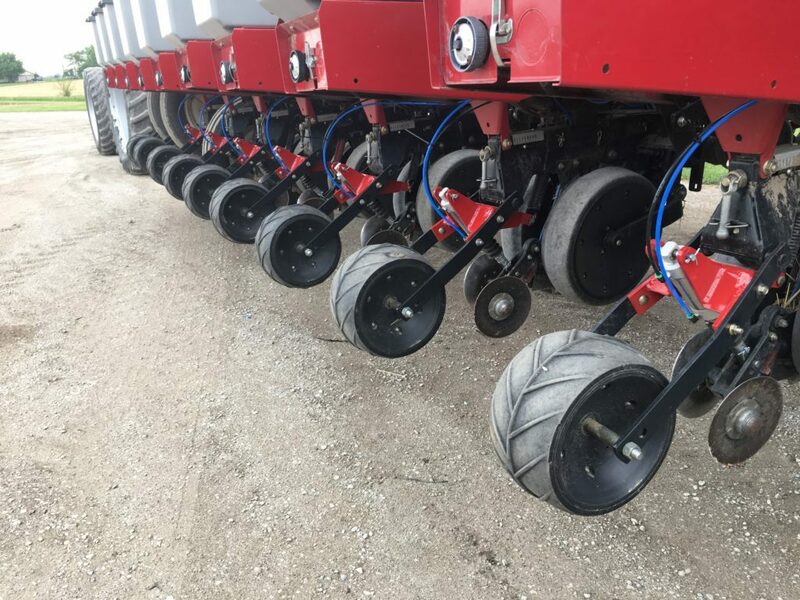 Turn your 1200 Series planter into a cab-controlled closing machine with AirCover from Ag Focus. Talk to your equipment dealer today, visit agfocus.com or call 309-365-2771.